Presenting another healthy dosa version! This tasted so delicious like all the other dosas. We all know about the many health benefits of soya and brown rice. Soybeans provide lots of proteins, iron, calcium, phosphorus, and dietary fiber. They are also excellent source of vitamins B1, B2, B6, and E and folic acid. It helps in reducing LDL (bad cholesterol) levels and in cancer prevention. Brown rice is considered to be an excellent food for weight loss and lowering cholesterol. It is a rich source of fiber and many vitamins. Wash and soak soya beans and brown rice separately with plenty of water overnight. Grind into a thin batter (dropping consistency) along with cilantro + ginger + salt. Heat a non-stick pan and pour a ladleful of batter and quickly spread into a circle. Pour some oil around it and allow cooking for some time. Then flip it over and allow cooking on the other side too. Transfer dosa to a serving plate. Repeat the same process with the remaining batter. 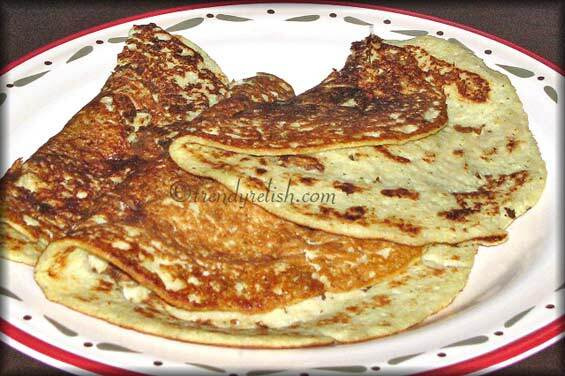 Enjoy this healthy and yummy dosa with desired chutney. Healthy one with soya. Delicious. Dosa looks so so nice and delicous. Recently i bought a bag of brown rice and prepared simple dosa, soyabean dosa sounds delicious and nutrtious, will try out soon..
Dosa looks very soft and sounds healthy too. lovely and delicious and a healthy dosa. 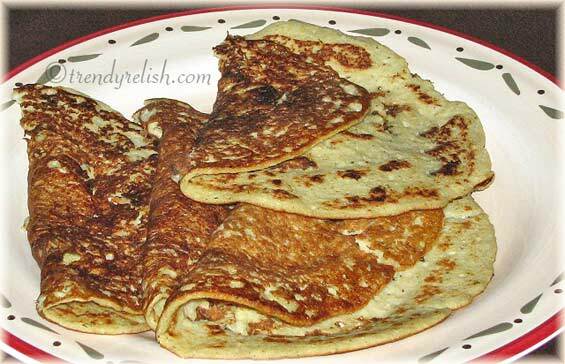 Healthy and innovative dosa's :)Would love to have with coconut chutney. I love Brown rice dosas but never tried Soya beans. This is great, chockful of protein, good one. Healthy and nutritious dosa! I love it! Dosa looks yumm..really a healthy bfast dish..
Creative and a healthy one, Uma! Very healthy and yumm dosa!! I feel it is spongy ur dosa, healthy and tasty one! Such a healthy dosa! Who can say no to this one ! Wow, Thats one healthy breakfast. Soy beans and brown rice Dosa- very innovative. Dosa look very inviting..
A very healthy, nutritious dosa. Will surely try this for my son.